Good oral health is more important than many patients may realize. The fact is that the health of your mouth, teeth, and gums can and will affect your overall general health. Additionally, the appearance of your smile can negatively or positively impact your professional and personal success story. We understand the importance of quality preventive, restorative, and cosmetic dental care and we strive to provide the best and most comprehensive services possible. We’re proud of our work. Our highly qualified dentists and each member of our team is committed to the protection and healthy renewal of your natural smile. We invite you to check out our impressive Before and After patient gallery, our informative patient testimonials, and our commitment of service to the Los Fresnos community. 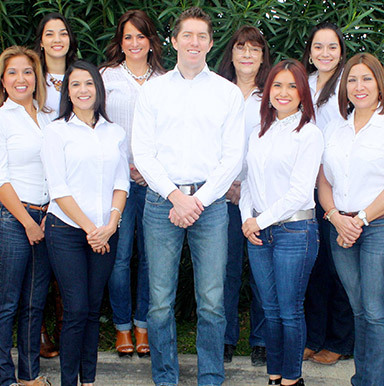 We’re confident that the more you learn about our office, the more you’ll want to experience the Los Fresnos Dental Center difference for yourself.